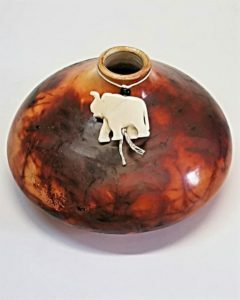 Richard Wetterer has been a full-time potter since 1975. 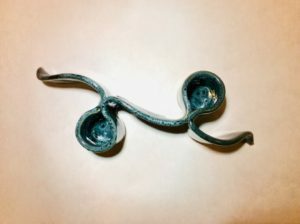 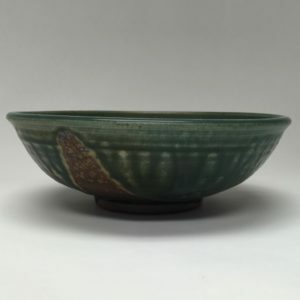 He studied ceramics & sculpture at the University of California, the Edinburgh College of Art, and has an MFA degree in sculpture from the Rinehart School of Sculpture, Maryland Institute of Art. 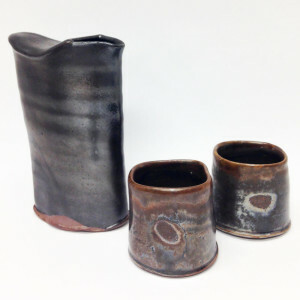 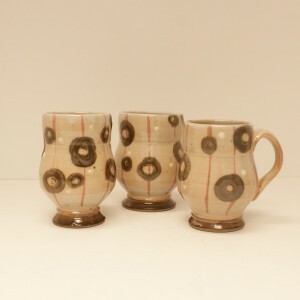 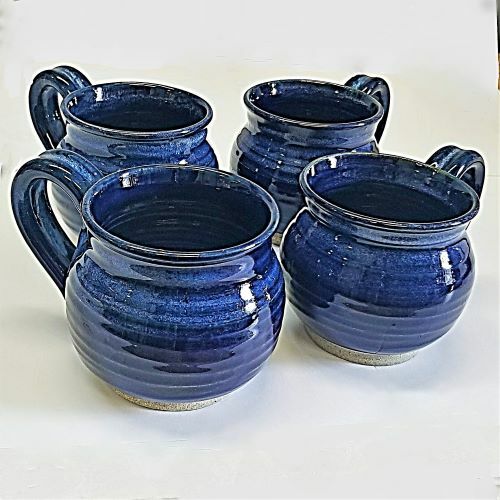 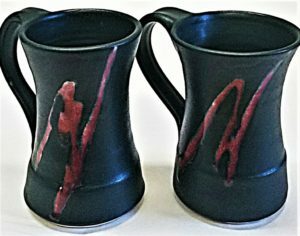 After teaching on the college level for 6 years, he opened Shanware Pottery in Stoneham, Ma. 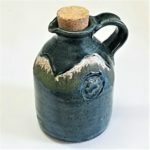 He moved to New Hampshire in 1987 and joined the League in 1988. 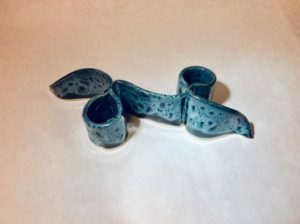 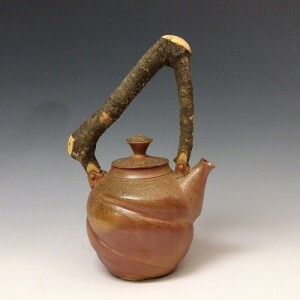 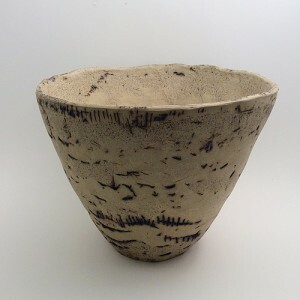 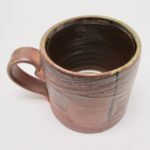 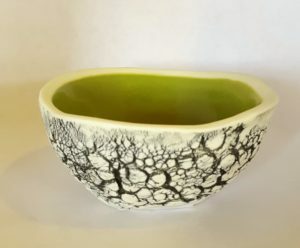 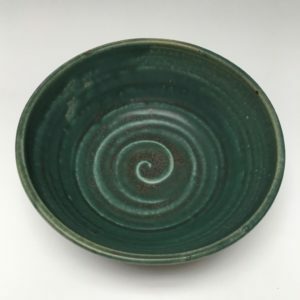 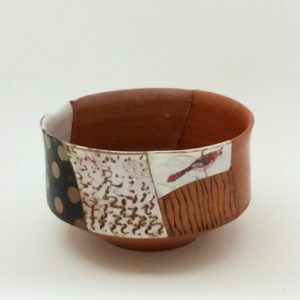 Richard takes his inspiration from traditional Chinese & Japanese ceramics and is known for his wide variety of forms and glazes in both stoneware & porcelain.